The theologian and social critic David Wells suggests that we have seen a significant rise in the language of victimhood in both society and the church. He suggests ‘playing the victim’ comes from being overly sensitive to individual rights. We often excuse our behaviour by noticing every insult or injustice that comes from others. Wells warns that when everyone is a victim—as it seems many feel—it trivialises real victims. Does this video reflect your experience of public worship with fellow Christians? We’d love to shear your thoughts and comments under this video. Ordinarily what happens on Band of Brothers stays on Band of Brothers. But let’s make an exception. 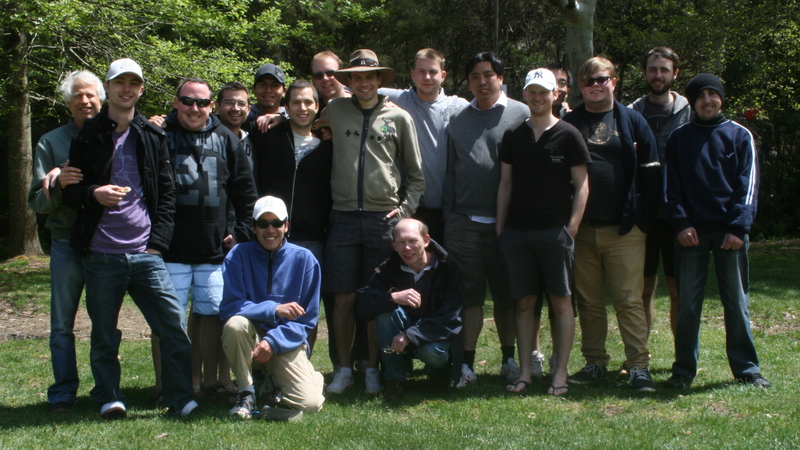 Last weekend 18 guys from Church in the Bank got away up the mountains to Katoomba for the Band of Brothers Weekend. The TV miniseries, after which the weekend is named, follows the journey of a company of WW2 soldiers banding together as they face many adversities, whether physical, mental or moral. As they do so this group of men evolve to become a band of brothers who encourage and build up one another, confide and confess to one another, and keep each other accountable and disciplined as they continue engaging the enemy. 1. Meditate on what you hear when you come home. When God has spoken to us we would surely do well to keep considering his words and to seek to grapple with the implications of what he has said. A lot of time and thought goes into every sermon preached. Many books have been written on preaching and how to do it well. However, very few books have been written about the other – more important – side of the coin. Most of us will never preach a sermon and so the more pertinent question for every Christian is not ‘how to preach a sermon’ but ‘how to hear a sermon’. “We also thank God continually because, when you received the word of God, which you heard from us, you accepted it not as the word of men, but as it actually is, the word of God, which is at work in you who believe” (1 Thess 2:13). I had to do some searching of the dictionary to understand some of those words! Misogyny means “a hatred of women, as a sexually defined group.” Arcane means obscure and risible means ludicrous. Is that us?